After completing postgraduate training in paediatrics and perinatal paediatrics, Dr Archer trained in paediatric cardiology and became a consultant paediatric cardiologist in Oxford. His main research interests are in neonatal and fetal cardiology and he has written and taught in these fields in UK and abroad. He has recently retired and lives in Oxfordshire. ; Nicky Manning qualified in London in 1978 and after working in London and Norwich, started working in the John Radcliffe Hospital, Oxford in November 1980, initially in Prenatal Diagnosis with an interest in clinical genetics. 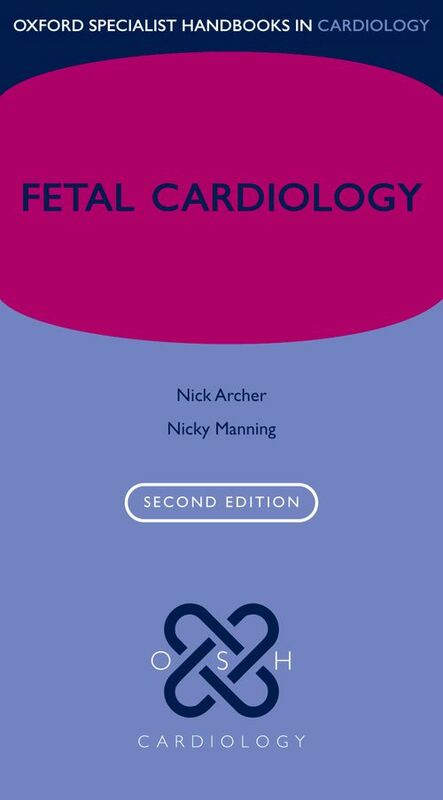 Since 1994 she has specialised in Fetal Cardiology but continues to work in Fetal Medicine and also maintains links with general prenatal diagnosis.